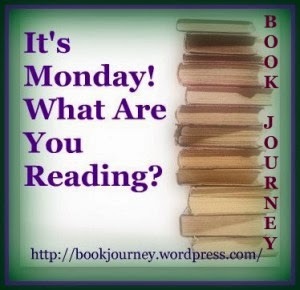 I finished Monsters of Men by Patrick Ness, book 3 in the Chaos Walking trilogy, on Christmas Eve and loved it! It was an excellent end to an outstanding series. I can't wait to read more from Ness. In between books, I read a few more stories from David Sedaris' Squirrel Seeks Chipmunk, a unique collection of short stories about animals acting very human-like. 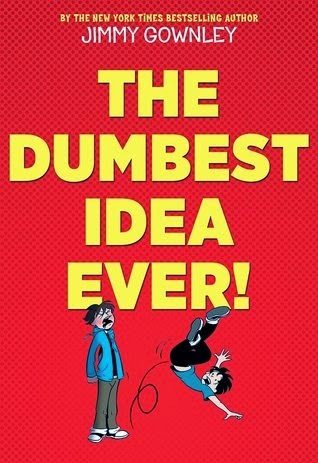 I was driving my son crazy reading parts aloud to him while we waited in a doctor's office. C'mon, can you blame me? A stork mother who doesn't know what to say when her child asks where babies come from? That just begs to be shared - so clever and witty! I am now reading a book my husband gave me for Christmas, Code Name Verity by Elizabeth Wein, a YA novel I have been wanting to read for a long time. So far, it's just as good as everyone had said. I am listening to The Real Boy by Anne Ursu on audio. I am a big fan of Anne's novels, both adult and middle-grade fiction. My son and I loved her Cronus Chronicles trilogy. I had hoped to squeeze in one last audio book this year, but I think this will be my first audio book finished in the new year. It's excellent so far, but I don't have a lot of time to listen with my whole family around all the time. My husband, Ken, is also reading a new Christmas gift (from me): Wool by Hugh Howey. Both of us have been wanting to read this acclaimed dystopian novel. Jamie, 19, finished Theft of Swords by Michael J. Sullivan, volume one of The Riyria Revelations on his Kindle. On the airplane, he read another book on his Kindle, Bloodlust: A Gladiator's Tale by C.P.D. Harris. From what I could see from my seat next to him, it was pretty gory, with lots of battles, but he enjoyed it. The Kindle is a great advancement for Jamie, since he is such an avid reader that on one trip when he was in middle school, we discovered he had stuffed a giant compendium of all of Arthur Conan Doyle's Sherlock Holmes books/stories into his backpack and carried it through airports! Now, Jamie is reading Project Cain by Geoffrey Girard, a recent teen/YA novel we received for review that also caught my eye. 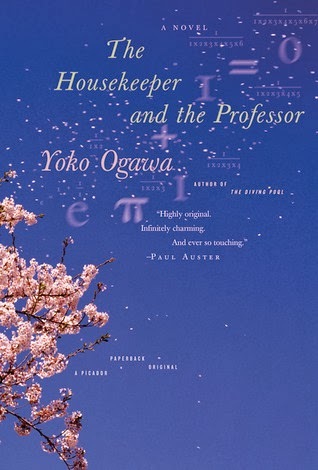 Review of The Housekeeper and the Professor by Yoko Ogawa - highly recommended. Hope you have a fun New Year's Eve and a great start to the new year! I hope everyone had a Merry Christmas (if you celebrate it) and are preparing for a good New Year's celebration! 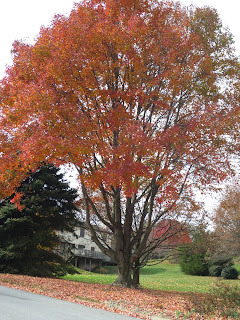 It's been a whirlwind of activity for us, but we are enjoying lots of time with family. My two sons on Christmas Eve - still not too old for us to read to them! Since I so rarely appear in my photos, here I am (in red) playing Boggle with my son. 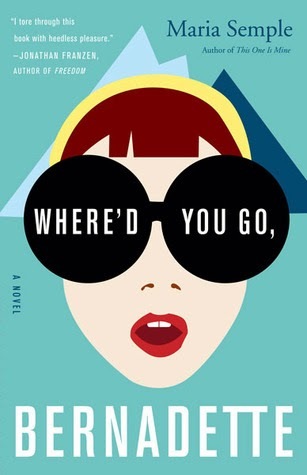 Both of my sons were assigned to read The Housekeeper and the Professor by Yoko Ogawa for summer reading in high school, and they both enjoyed the slim novel. I have had it on my want-to-read shelves for a while now and finally found time to read it recently. I loved this warm, gentle story about creating family. This was the Professor’s first question, once I had announced myself as the new housekeeper. No bow, no greeting. If there is one ironclad rule in my profession, it’s that you always give the employer what he wants, and so I told him. He folded his arms, closed his eyes, and was silent for a moment. ‘What’s a factorial?’ I asked at last. I felt I should try to find out a bit more since it seemed to be connected to his interest in my shoe size. I could have gone on quoting from the book for pages! I hope this gives you an idea of the warmth and cleverness of this novel and of the special relationship that begins to grow between the Housekeeper and the Professor, even at this very first meeting. Despite his lack of short-term memory, the Professor uses his vast knowledge of numbers and math not only to reach out to the Housekeeper but also to tutor her. When her son comes along for the first time, the Professor is delighted with him and immediately nicknames him Root because his flat head reminds him of the square root sign (of which he is exceptionally fond). As the novel progresses, the relationships between these three characters slowly grow and expand. Despite the fact that none of the characters in this novel has a name (except for Root’s nickname), the reader comes to know them and care about them. There are little math lessons sprinkled in among the story, as the Professor shares his knowledge with the Housekeeper and her son; many of these mathematical details are fascinating and little known. 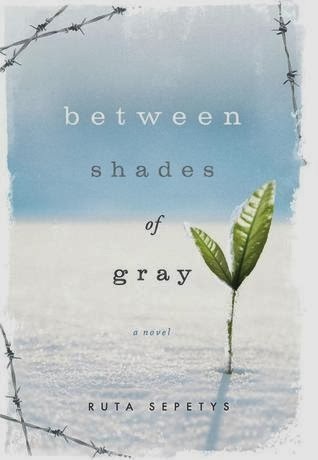 I absolutely loved this book and never wanted it to end. It is about three people who create a family of their own and about what it means to live constantly in the present (incidentally, the Professor’s affliction is not fictional; there are really people with this condition, as described in Oliver Sack’s book, Musicophilia: Tales of Music and the Brain). 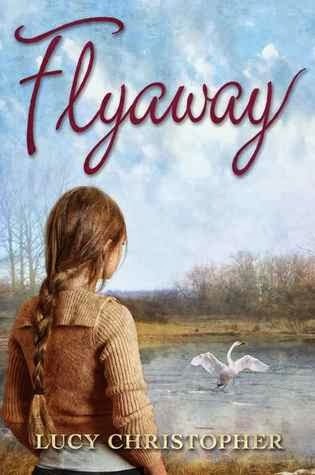 The characters are warm and endearing, and the story is gentle yet engaging. I can see why this novel has become a modern classic and why it is required reading now for many students. Whew. Things have been super busy here, as I'm sure is true for most of you, too! We've been traveling so much that all of our Christmas preparations got put off until this weekend, so we put up our tree (after it spent two weeks in the garage! ), decorated it, put up our outdoor lights, decorated the house, hung the wreath, finished shopping, began to wrap gifts, and began to write out cards (which I bought back in November!). Today, I finished the grocery shopping, and we will bake cookies. Like I said, whew! I am still reading Monsters of Men, the third and final book of the Chaos Walking trilogy by Patrick Ness, and it is just as fabulous as the first two books. I am near the end now and staying up much too late each night reading! I FINALLY finished listening to Rotters by Daniel Kraus, a teen/YA novel. It was one of the strangest and most disturbing books I have ever read...and I used to read a lot of Stephen King and Dean Koontz! It took me over two months to finish it. It's a good story but very dark. I have just started listening to The Real Boy, a middle-grade novel by Anne Ursu (on my way home from the store this morning, after I finished Rotters). I'm only on chapter one but am enjoying it so far. Anne Ursu is a favorite author of mine. My husband, Ken, finished World War Z by Max Brooks. Now we can watch the movie! Ken also read Sharp Objects by Gillian Flynn this week. This is the third of Flynn's novels that he's read, and I think he liked this one best. Jamie, 19, finished Prince of Thorns by Mark Lawrence, Book 1 in The Broken Empire series. Now, Jamie is reading Theft of Swords by Michael J. Sullivan, volume one of The Riyria Revelations on his Kindle. He says it's very good - he's been reading a lot while he's home from school! 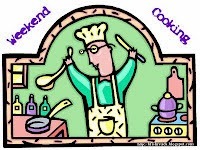 Weekend Cooking post, with several easy, tasty, and healthy weeknight recipes. My husband and two sons decorating the Christmas tree. We had a busy week, but my college son was home, so I cooked some of his favorites for dinner. We started the week with Shepherd's Pie, using an old recipe from Cooking Light from the early 90's (not online, unfortunately). This is my son's favorite kinds of food - basic meat and potatoes comfort food! We all enjoyed it. Tuesday was a busy day, so I needed a super-quick meal. I made Penne with Sausage, White Beans & Spinach, one of my own creations. It is super simple and goes together in less than 20 minutes - see complete recipe below. Thursday was even busier, so I decided to use the crockpot. 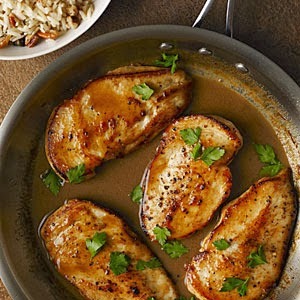 I tried a new recipe from Cooking Light's Slow Cooker Tonight cookbook, Provençale Chicken Supper. It met my criteria for that night - just 1 instruction: "Add all ingredients to crockpot and turn on." I stuck to the recipe, except that I added several sliced carrots to the slow cooker to up the veggie content. My family loved it, though my son actually said it could use more veggies (that's what a mom likes to hear!). Best of all, I came home at 6 pm with dinner ready to eat! 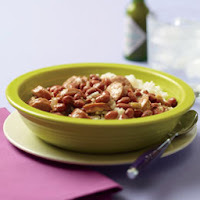 Friday night, I made another family favorite that I have mentioned here many times before (because it really is one of our all-time favorite meals, so we eat it a lot): Red Beans & Rice, another of my own recipes (published in Family Fun magazine, February 2012). This one is literally a crowd-pleaser, so I made a double batch and served it Friday night when a couple of my son's college friends were over, and again Saturday night when one of my younger son's high school friends was here. This is one dish that no one in my family complains about when we have left-overs! Hope you are enjoying some good food during this busy holiday season! Heat oil in a large skillet over medium-high heat. Sauté onion and bell pepper until soft. Add sausage, beans, and spinach. Stir fry until spinach wilts. Add tomatoes, stir, and heat through. Season with salt and pepper. Drain pasta and dump back into pot. Add contents of skillet and mix thoroughly. 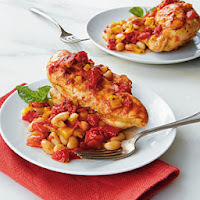 Serve with freshly grated parmesan cheese on top. Happy First Day of Winter! It is actually in the 60's here in Delaware today and supposed to hit the 70's tomorrow, but we've already had a couple of big snowstorms a couple of weeks ago - almost unheard of for December here! The snow cancelled school for days and stranded my husband and son out of town two weeks ago, but it did look pretty! Our backyard covered in snow. I love when the snow coats the tree branches. The trees look like they've been painted white. Blue sky begins to peek through after days of snow! Our neighbor's snow-covered winterberry tree. Hope you are enjoying a lovely weekend, whatever the weather is where you are! 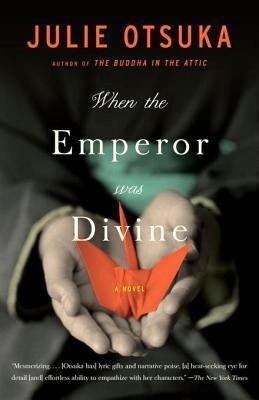 My high school son says he doesn’t like reading, but he raved about When the Emperor Was Divine by Julie Otsuka when he read it for school last year. That is high praise, indeed, and I thoroughly enjoyed Otsuka’s The Buddha in the Attic, so I wanted to read this novel about the Japanese-American internment during World War II for myself. 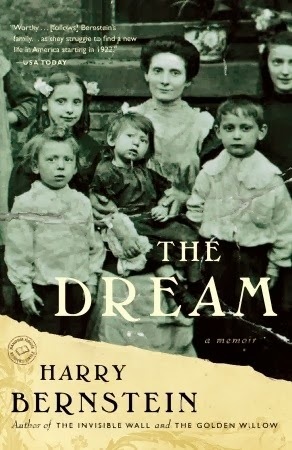 The slim novel focuses on one family in particular who live in Berkeley in the early 1940’s. They are a fairly typical American family for that time, with a working husband, a housewife who takes care of her family, a 10-year old daughter, a 7-year old son, and a family dog. But they are of Japanese descent, so their whole world changes in an instant on a beautiful spring day in 1942 when the Evacuation Orders show up, posted on every available surface in town. The mother/wife reacts calmly, methodically packing up a few essentials in suitcases, wrapping up and storing valuables, burying the most valuable items in the backyard, and burning all family photos, letters, and even her wedding kimono – anything that shows a connection to Japan. It is a surreal series of scenes and hard to imagine experiencing, but she remains calm, telling her children they will be going on a trip the next day. The children take this news in stride and tell her that their teachers already told them they’d be leaving. Their father isn’t coming with them; he was taken away from their home recently, grabbed by serious-looking men in suits while still in his bathrobe and slippers and taken to a prison for suspected crimes against the U.S. The mother and her two children go to the train station the next day and begin a long, dirty journey across the country to an arid salt plain in Utah. The mother and two children live in a tiny room in a huge internment camp under horrible conditions for over three years, along with thousands of other Japanese-American families who had done nothing wrong. Even after the family returns home after the war ends, nothing is ever the same for them, and they are treated with suspicion by their old friends and neighbors. No wonder this book affected my son so deeply. It was an awful event in American history that is often glossed over. This novel is written much as The Buddha in the Attic, in very spare prose, and with no character names. However, The Buddha in the Attic (which was written later but covers the earlier period of history) uses collective pronouns like we and our to tell the story of a whole generation of Japanese “picture brides” brought to America in the early part of the 20th century, while When the Emperor Was Divine tells the story of a national event by focusing on a single family. It is a sparsely told yet emotionally powerful story that has stayed with me (and with my son) long after we finished reading. 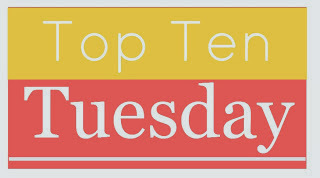 It's Tuesday and that means it's Top Ten Tuesday over at The Broke and the Bookish. Head over there and check out all the top ten lists! Today's topic is Top Ten New To Me Authors Read in 2013. This was an easy list for me, since I read a lot of new-to-me authors this past year. In fact, I have a feeling that this list is going to end up overlapping quite a bit with my overall Best of 2013 list. My Top Ten New To Me Authors Read in 2013: éed Zucchini (when the recipe originally appeared in Cooking Light, it included a side dish of Sautéed Zucchini - just simple sliced zucchini sautéed in a bit of olive oil and seasoned with salt and pepper). This is just a basic oven-baked cod, but the sauce - which is like a homemade tartar sauce - adds great flavor. On Tuesday, we had a vegetarian dinner that I'd made once before, with Lentils with Carrots and Curried Cauliflower with Capers. My son complained about the lack of meat, but I noticed he ate every bite! The Lentils with Carrots goes together super fast, with about 5 minutes of prep time, and is ready in under 30 minutes. It's a deceptively simple recipe because the flavors of the finished dish are delicious. The Curried Cauliflower has become one of my all-time favorite dishes - ever! 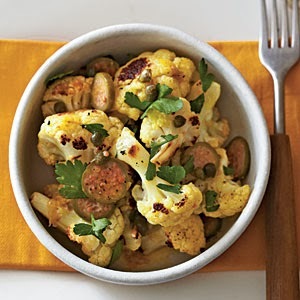 We love the roasted cauliflower as something different than our usual steamed version, and the lemon, caper, curry powder, and parsley combination that it is tossed with is full of flavor. My son complained that he doesn't like parsley, so I may add that at the table next time.